Media lawyer, Laura Murray, initially started her fitness and running journey with a charity race. Soon after she was running around the lakes of Switzerland, where she was living at the time. 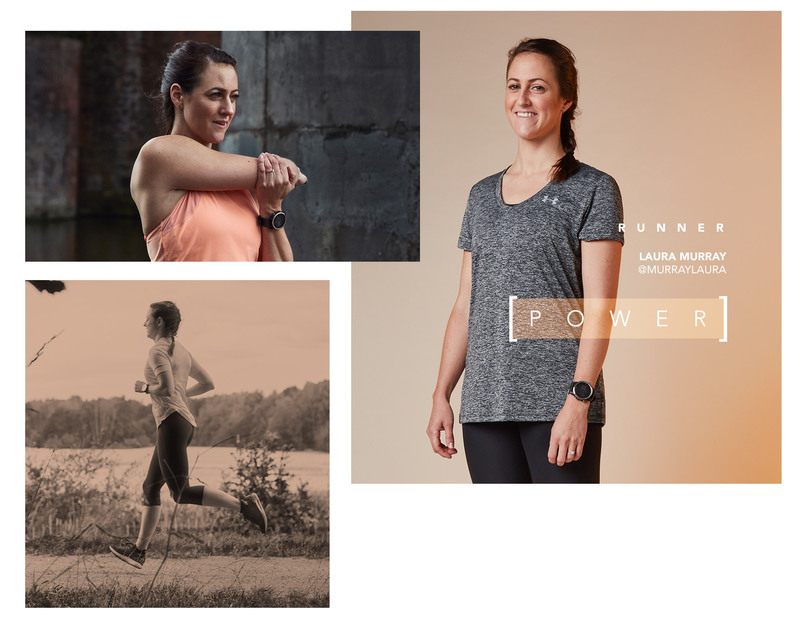 Fast forward to today and Laura is an ambassador for both Under Armour and Science in Sport, cementing her feet firmly in fitness. She has kept her love for running though; she promotes the sport as an LDN Brunch Club run leader. Laura’s ability to make time, both in racing and in life, is wholly impressive. She balances a career as a lawyer whilst firmly putting her name on the fitness map. She is a huge source of inspiration to novices and fitness fanatics alike.